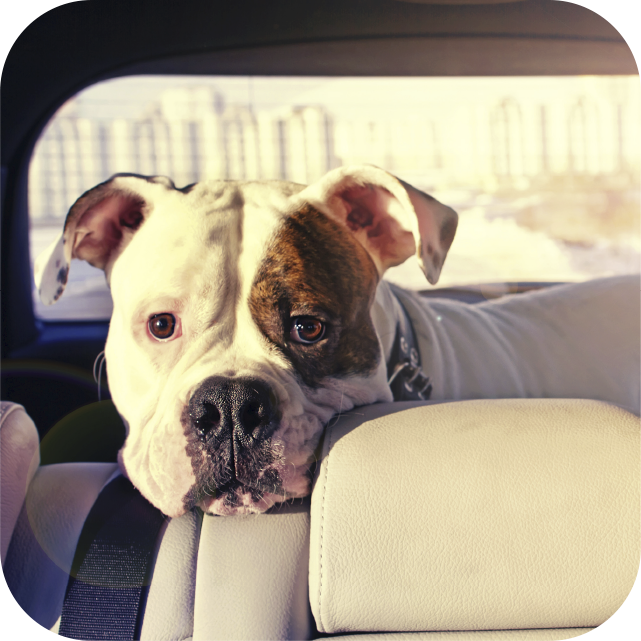 Zoom to Groom Mobile Pet Grooming | Where the Groomer Comes to You! 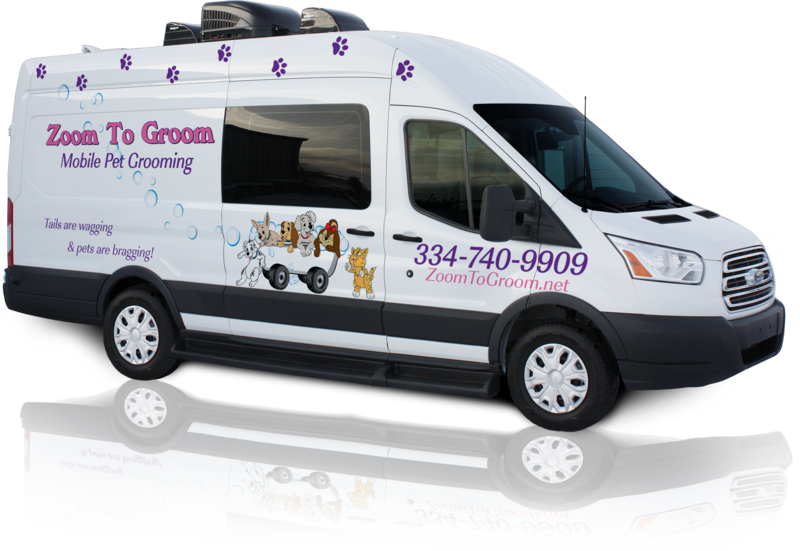 Zoom to Groom is a mobile pet grooming serving Auburn/Opelika, Alabama as well as Dadeville, Phenix City, Smith Station, Valley, Columbus GA & surrounding areas . We offer complete pet grooming services in a self-contained, climate controlled unit at your home for both dogs and cats. Your pet will receive personal one-on-one attention from the groomer. We groom dogs under 90 lbs. and dogs over 90 lbs. will be accepted on a case by case basis. Call today to schedule your first appointment. 334-740-9909. Zoom to Groom is a mobile pet grooming service for the Auburn/Opelika, Alabama area. We offer complete pet grooming services in a self-contained, climate controlled unit at your home for both dogs and cats. 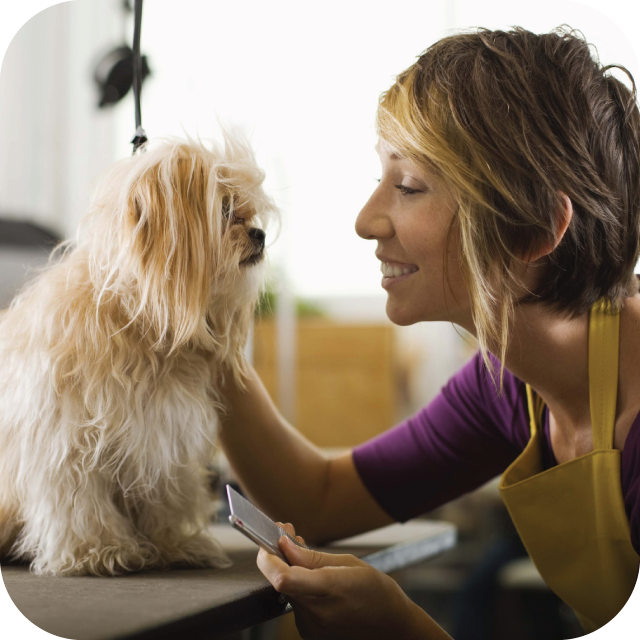 Your pet will receive personal one-on-one attention from the groomer. We groom dogs under 90 lbs. and dogs over 90 lbs. will be accepted on a case by case basis. Call today to schedule your first appointment. 334-740-9909. 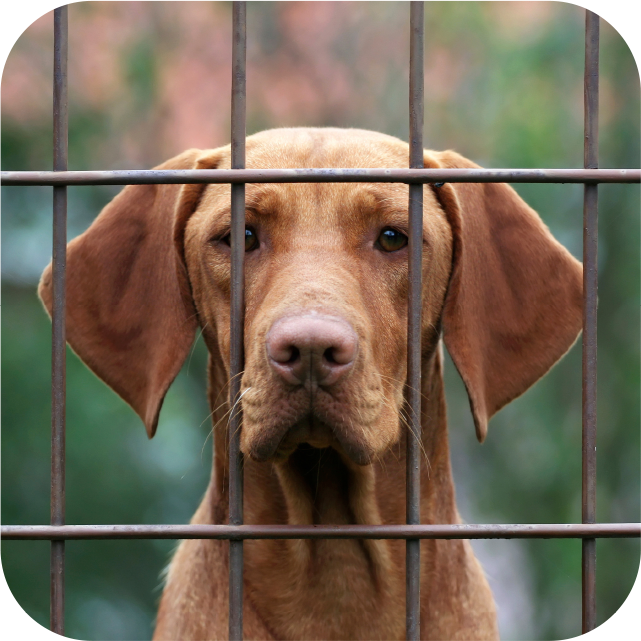 Your dog doesn’t wait around locked in a cage with barking dogs and buzzing clippers, wondering where you are and what’s going on. You don’t have to make plans around the groomer, and you don’t have to make two trips with your pet. Your Dog isn’t part of a production line. There are no ringing phones or customers walking in to distract from the attention your dog deserves. Visit our Partner Business Grove Bark Inn or 334-209-1275 for your Boarding, Daycamp and On Site Grooming needs. How much for a small dog? How much for this little girl ...north Columbus? Zoom to Groom Mobile Grooming is a premier mobile grooming service Owned by April Harper. April provides mobile grooming services to Auburn, Alabama and surrounding communities. She is a friendly, caring person who looks forward to meeting you and your fur baby and serving you right at your home.